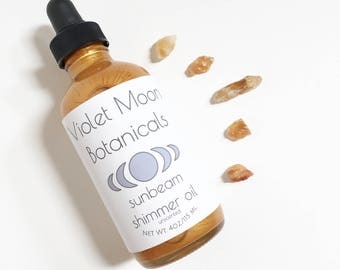 Amethyst has been used for centuries and is said to be the stone of spirituality and healing with the ability to still the mind and clear negativity bringing enhanced spiritual openness. Amethyst is a useful crystal for purifying the aura and bringing positive energy, contentment, and understanding. 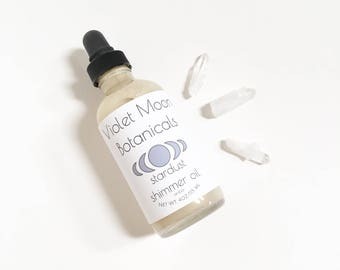 The amethyst used in this oil has been cleansed and purified under the new moon. 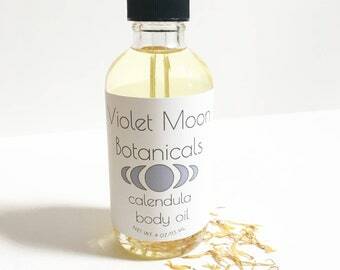 Ingredients: avocado oil, sunflower oil, rose hip oil, jojoba oil, raw amethyst crystal. 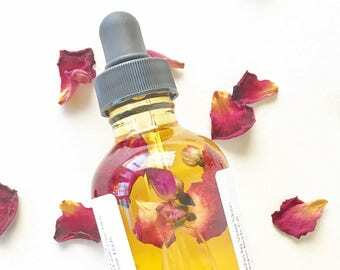 1 made to order glass bottle with pump containing 2oz. 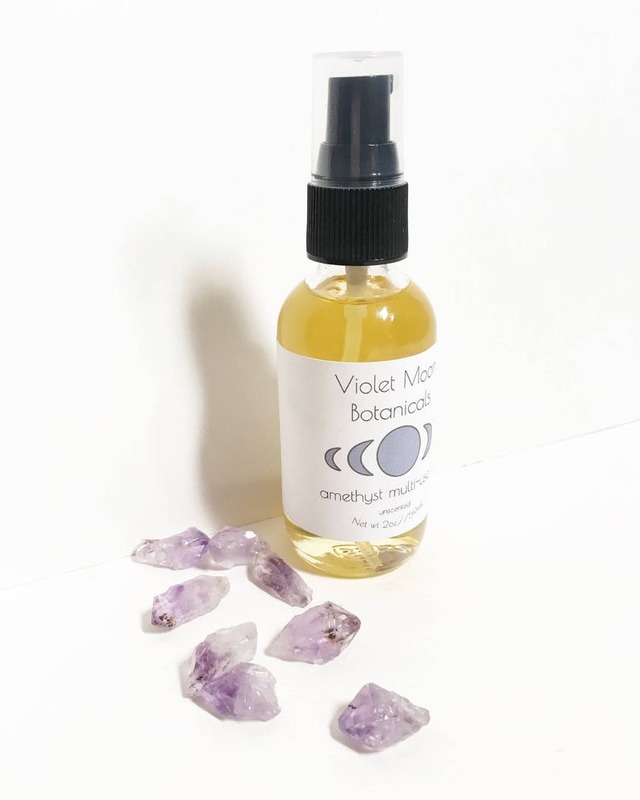 of Amethyst multi-use oil, unscented or with scent of your choice, with one to two amethyst crystals inside. 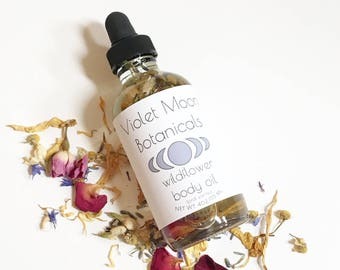 For more natural beauty products including natural scrubs and lotions, bathing flowers, floral bath salts, natural skin care items, vegan skincare and bath products, and other spa and relaxation gifts for her check out our etsy homepage!